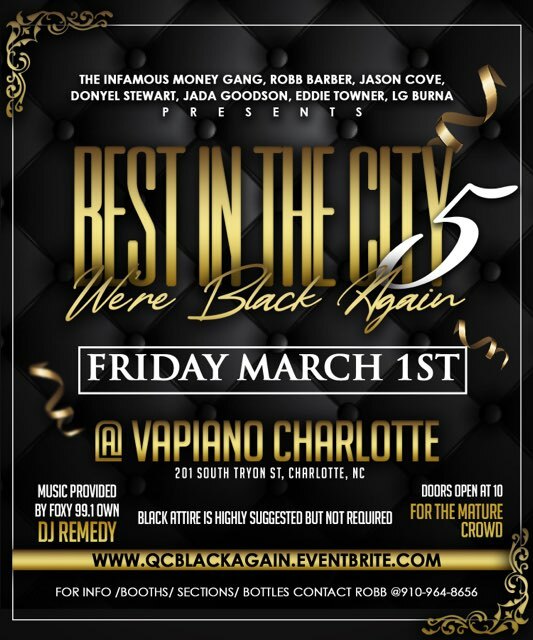 BEST IN THE CITY 5: WE’RE BACK AGAIN! Our events are for the mature crowd. We pride ourselves on providing a fun relaxed party envirnment. Please dress appropriately.